This activity requires students to acknowledge and refute common stereotypes that people may have about them. 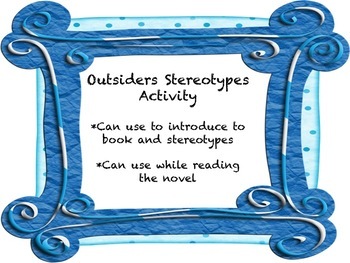 Students will create a short poem about these stereotypes. The template is included for the poem and is editable. AIR Test Prep - Build Reading Stamina!